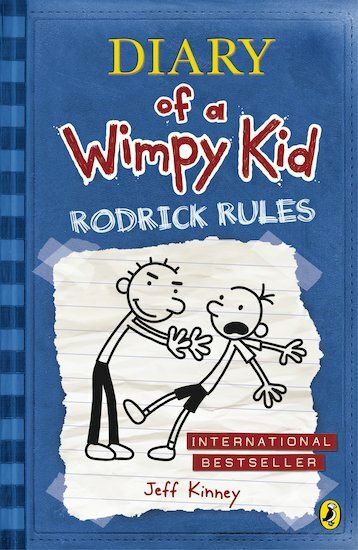 Greg’s the king of wimps – but Rodrick is king of evil big brothers. Who will win this sibling battle? Place your bets now! Your favourite wimp is facing an old and familiar enemy. (At least, to those of you who have brothers and sisters). His big brother, Rodrick, knows all his most shaming secrets. And he wants to spill them! Aaaarrgh! 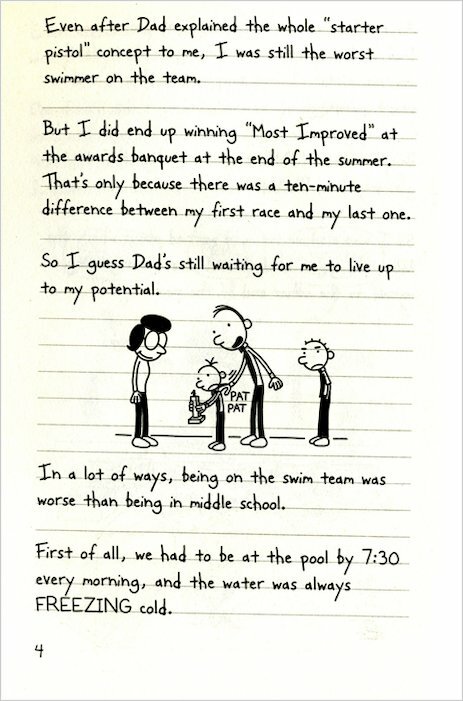 Will Greg make it through the school year with his reputation intact? And will YOU make it through this diary without dying of laughter? Bet you can’t! I think the series of “Diary of a wimpy kid is great!” Its so funny. Jeff kinney is totally on my fave author list. All the books in this series are awsome!!! I loved it because of its humor and its a book that can easily picture things in my head this book is not rubbish not for me or ok or i liked it it is I ABSOLUTELY LOVE LOVE LOVE IT! 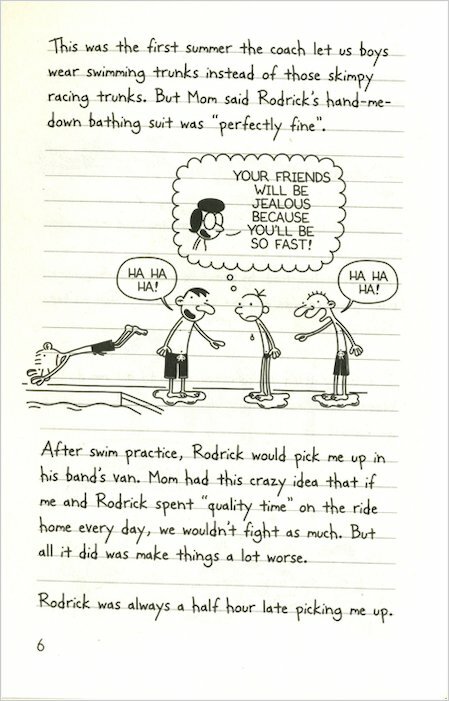 Rodrick Rules-in simpler and the most fun way can be described as how an elder sibling always controls the younger ones and can even reach to a point of manipulating them. 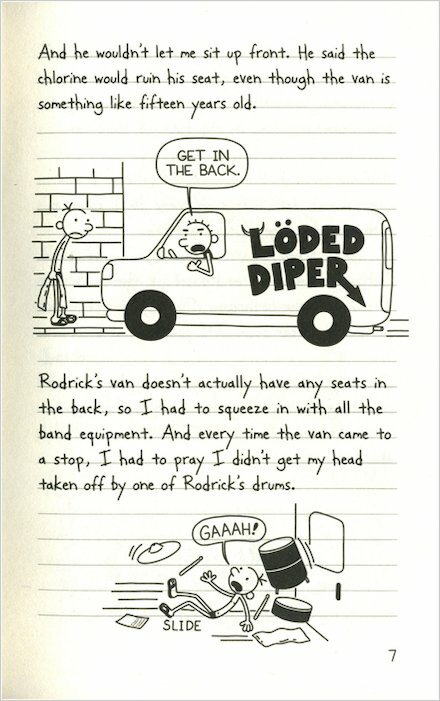 Make sure to wear diapers while reading this because I know every reader would pee their pants whilst reading Rodrick Rules. I think it is a really funny book with lots of humour . I would recommend it for over nines . Star rating : 5 Stars definitely great book honestly . I think Jeff Kinney is a great author . Great book. Shows you how annoying brothers can be. This book was good I liked reading it. Great because it shows how annoying a big or small brother is however this is fantastic! 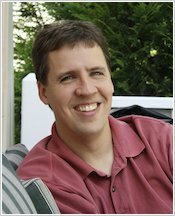 I love you jeff kinney! This is so funny and older brothers stink! amazingly funny book, who will earn enough mum bucks to make them rich thoguh?? Funny. 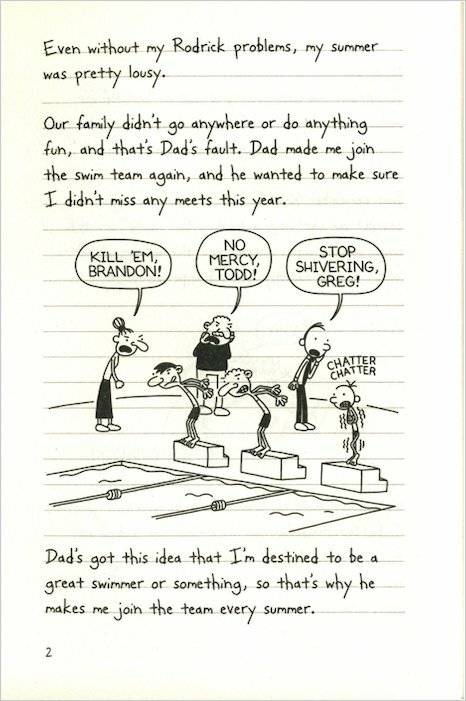 Best part is when Greg submits the same history assignment that Rodrick did. It was GREAT! The part I liked best was when Greg put toilet paper all over his body. It is so good and funny! i have no idea of how Jeff Kinney does it. I find it funny that Rodrick doesn’t even know how to spell simple words. This is the second book in the seiries and is about Greg and his brother Rodrick trying to get along. Used to be my favourite wimpy kid book but Hard Luck is now my favourite!But i still LOVE IT!!!!!! this book was completely awesome!!!! A very funny book I would recommend it to all my friends it’s great. This is about greys older brother Rodriick trying to annoy him. i would give this book a 5/5 because its very funny and i can relate to some things in this book. i enjoyed this book thoroughly and i hope you do too. I hated this book but thta is just my opinion dont let me put you off reading it. Just like all the other Wimpy Kid books, this is awesome and brilliantly written. It’s funny too! this book is amazing it inspires the children who are young fell like there at those settings . it helps your imagination create those characters and most importantly its my favourite book EVER!!!! this book is a brillantly illastrated and it tells you lessons about your future and tells you what is wrong to do in your life when you grow up and when you are small and tells you even when people are small they can still hear what your saying. I like it. But I’ve read better books. And the movie is better. But I’m not going to quite reading any book, not even this one.I will finish any book I start. s hard to do it when you hate the book that you started). Really enjoyed this book! 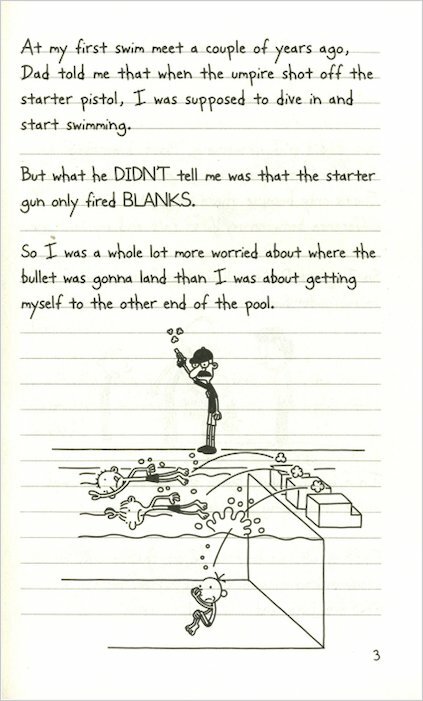 I love Diary Of A Wimpy Kid. I’m an older sister , so i hope my younger bro doesn’t think i’m like rodrick! * * * *! This book is loved by millions! I personally didn’t like this particular Wimpy Kid book, but can see why others love it! Brilliant, even funnier then the first wimpy kid, and the first one was really funny. Another huge success from everyboy’s favourite author. i think it is very good and i would recemend it to other people that like diary of a wimpy kid books. i was dying of the laughter while reading this. Greg and rodrick were so real. really did love it. This book is so funny it’s really quick to read and I love looking at all the funny cartoons!!! havent read it but sooooooooooo wanna ! want to read it now. The as funny as the first, sequal to the 5 star rip roaringly funny diary of a wimpy kid. Trust me this book is just as funny. Join Greg in his secnd year of middle school and it dosen’t go any better than it did last year. Whether its getting stuck in the ladies toilet or trying out for the school talent show its all laughs in the second installment of the Wimpy kid series! In this book it will say what will happen if you bully someone. OMG! the second D.O.A.W.K book!You’ll laugh your socks off!!!!!!! Another great book from Jeff Kinney after the amazing first book of Diary of a Wimpy Kid. 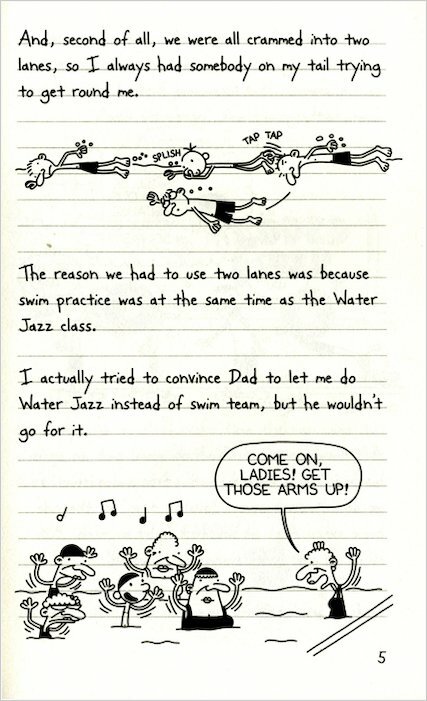 Greg receives bad news after Mom said to Rodrick to pick up Greg from swimming lessons but Greg has some problems with that. Absolutely fantastic! This book is soooooooooooo funny! I loved reading it! It is all about Greg and Rodrick. 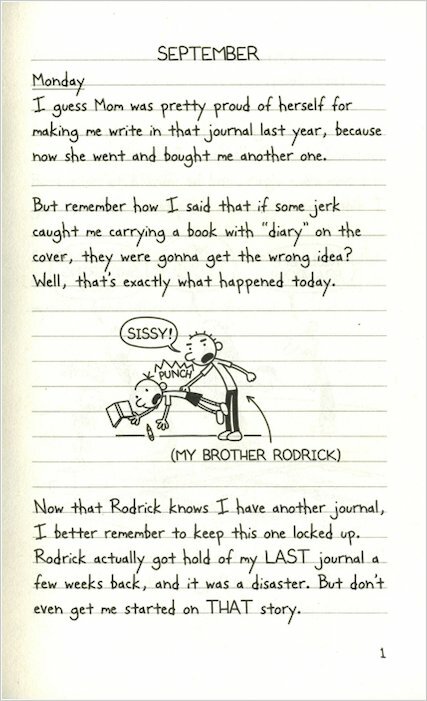 Greg writes all about his day is his journal about Rodrick. I would recommend this book for 8-14 year olds. I loved this book it is the best one i’ve read of wimpy kid diary’s. i thought this book was realy good and the characters kept me entertaned throught the whole book and i would read it over and over and over again!!! I want to read this!!!!!!!! I think that this book is very good as well, but not as good as the first Wimpy Kid. I would say the green one is though. The start of these are not that exciting, but the middle and the end is. i have to wait for my birthday to get this book but i have heard it is better then the first one and the first one is the best book ever to be made in the world!!!!!!! !